At the Gates Q&A with Jon Shafer! 3. Asymmetric non-player factions: the Romans are still on the map, play by different rules to the barbarians, and won’t give up without a fight. 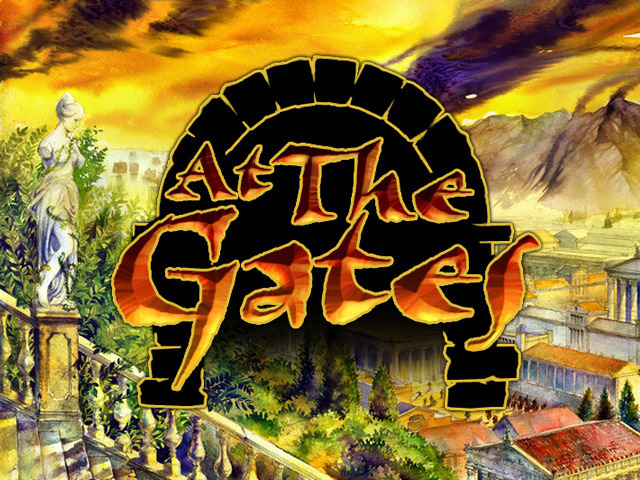 Author Peter SahuiPosted on February 13, 2013 February 14, 2013 Categories Features, Interviews, PC Games, Previews, Strategy GamesTags at the gates, jon shafer1 Comment on At the Gates Q&A with Jon Shafer!